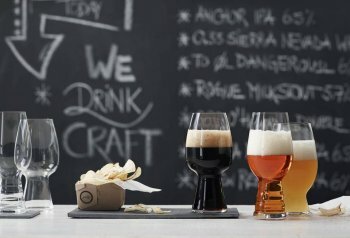 Enjoy our great tasting, all natural, craft brewed beer! Countless beer lovers across North America have joined the Craft Beer Revolution. 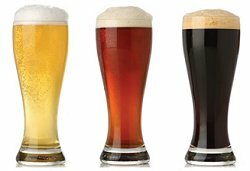 Delicious Craft Beer is carefully brewed in small batches by local independent breweries, made with all-natural ingredients and served fresh. Our U-Craft Beer is no different. It’s minimally processed, made from 100% natural ingredients, and delivers great taste that is equal to the best commercial beers. The only difference is that you bottle your own, are present to start the process, and minimum order is 20L. All that goodness for half the cost of commercial beers of the same quality! Want to get involved? It’s easy. Visit us to order your beer and start the process. Come back in 2-3 weeks to bottle your beer. This takes as little as 20 minutes. Take your beer home, then chill and serve. For more information, email us or call 905-339-1603. Visit us today, and start enjoying your your very own Craft Brewed Beer! Portable Draught System – How do they work?